March 2016: We are very pleased to announce we have won our Sixth Contractor of the Year Award (CotY) from NARI, the National Association of the Remodeling Industry. This year’s award was the CotY Grand Award for Residential Exteriors over $200,000. This CotY was from the Metro DC Chapter of NARI. The Metro DC Chapter of NARI is one of the largest NARI Chapters in the US and includes some of the country’s premier remodeling firms. February 2014: We’re proud to announce that one of our remodeling projects has earned a prestigious Contractor of the Year (CotY) Award from the National Association of the Remodeling Industry (NARI). The project was selected in the category Residential Exterior $100,000 and Over from among the area’s top remodelers and design-build firms for a 2013 CotY Merit Award from the Metro DC Chapter of NARI. 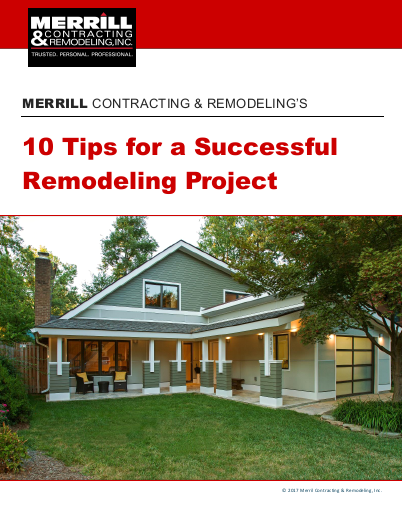 June 2011: In surveys conducted throughout the year by GuildQuality, the remodeling industry’s independent customer satisfaction evaluator, customers gave Merrill Contracting & Remodeling marks of 98-100% in 14 categories ranging from trust and professionalism to budget and construction quality. This exceptional level of customer satisfaction has earned Merrill a 2011 Guildmaster Award, and a distinguished place among the just 163 home builders, remodelers, developers and contractors across all of North America who met GuildQuality’s standards for superlative performance this year. June 2010: For the 2010 Chrysalis awards, a panel of editors from publications such as Better Homes & Gardens, Woman’s Day’s Home Remodeling & Makeovers, Southern Living and Sunset judged Merrill’s work on a local Northern VA home addition the Regional South Award Winner for Best Addition Over $250,000. 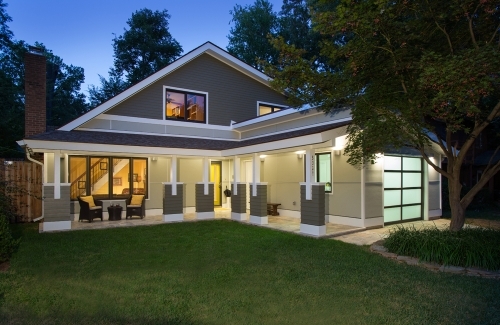 This new recognition joins Merrill’s 2009 national Chrysalis award for another home addition project, and an additional award for Best Whole House Renovation. 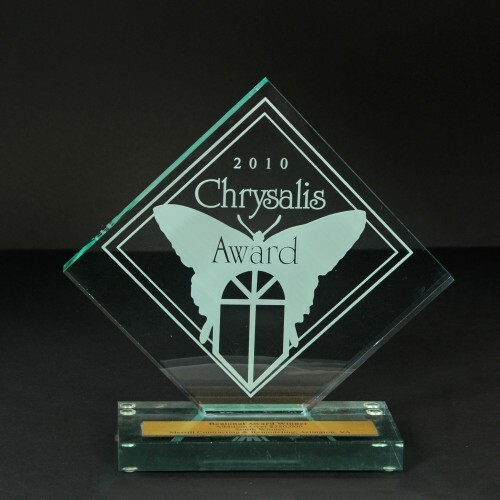 June 2009: Merrill Contracting & Remodeling was honored at the 16th annual Chrysalis Awards for Remodeling Excellence with the National Award for Best Addition Over $250,000. Judged by editors and writers of Better Homes & Gardens, Woman’s Day, Southern Living and Houseplans.com, Merrill Contracting was selected from among 502 total entries in 18 categories. The entries were judged on overall design, the creative use of space and materials, and the degree to which the project enhanced the original structure.